The Workplace Rewards program is our NON-Insurance discount and service program. 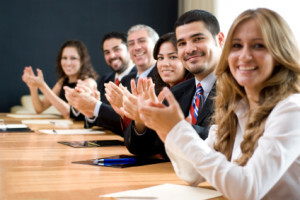 The Workplace Rewards was developed for our business members. We are here to support businesses with a must needed service and discounts! Increase employee loyalty with our value-added services for all employees and their families. Join our elite program to give all your employees’ discounts averaging 5%-65%, depending on the services of Dental, Prescription, Lab Testing, MRI and CT Scans, Hearing & Diabetic Supplies. Our partners/associates subscribe to “The Workplace Rewards” as there is no cost to the employer to provide the discounts and services. Your employee can enjoy savings for all their family members without paying any monthly cost. There are no limitations on employee status, whether they are full-time, part-time or seasonal. We can also provide your companies this program so that they may provide some type of health care discount services. Take advantage of this program and your employees will “Thank You” for giving them cost-effective solutions for their family health care needs. Click here to view the discounted benefits plan.